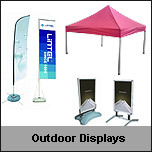 UniGraphics is fast becoming South Africa’s leading supplier of affordable and high quality portable exhibition display equipment. 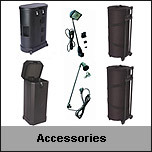 From once-off orders to large imports, we are committed to service, speed and an extensive range of offerings that save you money. 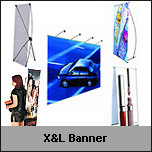 On large orders you could save as much as 25%, especially when co-importing! 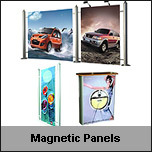 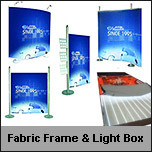 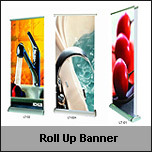 Some of our core products include: Portable exhibition booth solutions, roll-up banners, fabric banner walls, fabric tables, gazebos, light boxes, fabric frames, outdoor flags, snapper frames, X-Banners and much more. 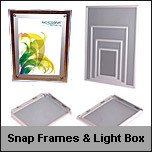 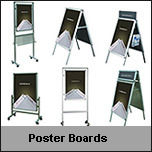 Our focus is on providing a quality product range at affordable prices with great service. 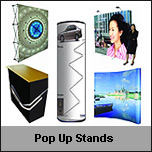 We are now offering portable exhibition booth solutions. 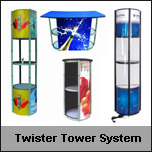 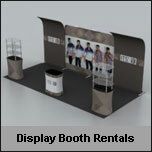 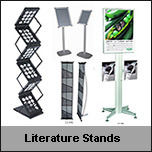 automatically be directed to our sister company, Display Booth Rentals' website. 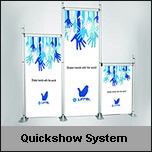 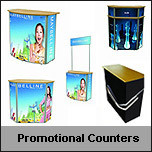 Never before has a portable exhibition solution been so easy, so affordable and so professional!